Instrumental music students from Alliance, Bayard, Bluffs Middle School, Bridgeport, Chadron and Gering participated in the 9th Annual Western Nebraska Middle Level Music Contest on Saturday, February 23. In this type of contest, players are judged on several criteria: Articulation, Balance/Blend, Dynamics, Interpretation/Style, Intonation, Literature, Note Accuracy, Phrasing, Posture, Rhythm, Technique, Tempo, and Tone Quality as well as Appearance, Behavior, and Stage Presence. 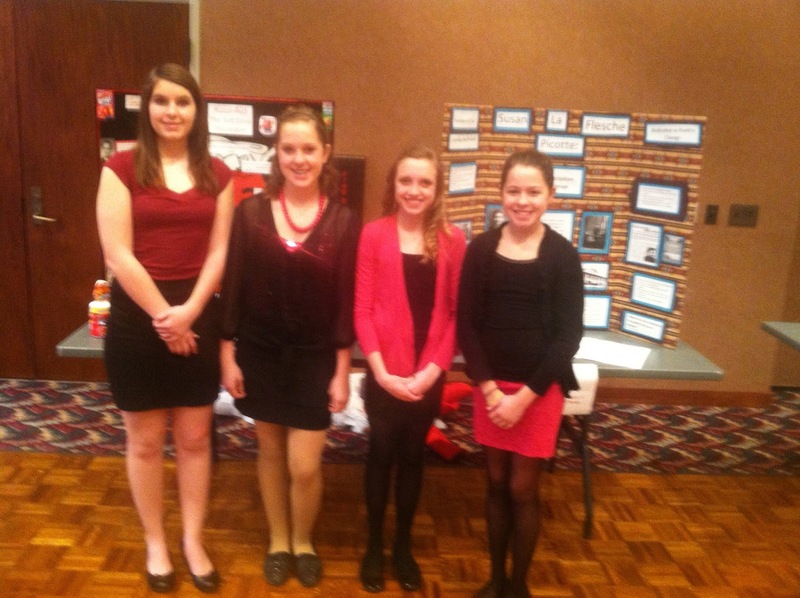 Chadron Middle School sent seventeen students to the competition. Ten students received the rank Superior and seven students received the rank Excellent. 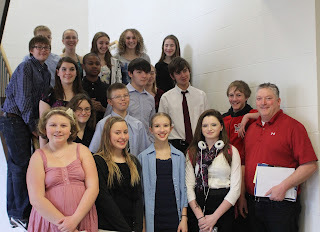 Congratulations to all of the students that participated and thank you to Mr. Rischling for preparing our students and taking them to Scottsbluff for the competition. 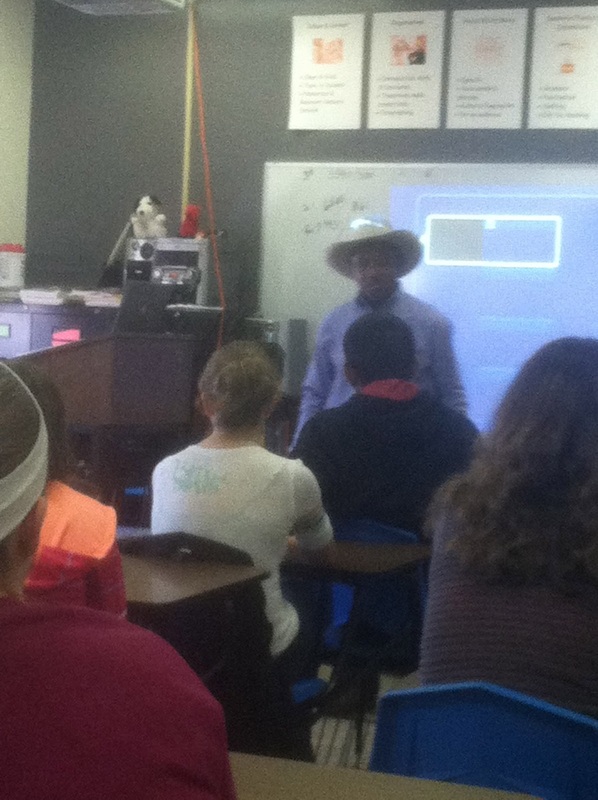 Charlie Sampson, the 1982 World Champion PRCA bull rider, visited Mrs. Waugh's 7th and 8th period English classes on Friday afternoon. Mr. Sampson talked to the students about finding their personal motivation and staying focused to achieve their goals. Mr. Sampson was the first African-American PRCA World Champion. He told students his story about how he grew up in Los Angeles and that he found his motivation working in the stables outside of the city. He explained that while many of his friends were getting into trouble, he managed to stay focused and learned a great deal of responsibility while working with and caring for the animals. It was there that he sparked an interest in rodeo. CMS would like to thank Mr. Sampson for taking time out of his busy schedule to speak to our 8th grade students and for taking an interest in our youth. 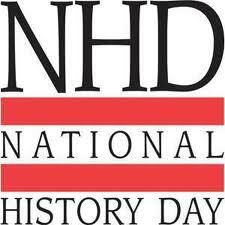 On February 21st, Chadron State College hosted the District National History Day (NHD) competition in the student center. Chadron Public Schools were well represented with 14 of the 50 projects coming from Chadron Middle School and one project coming from Chadron High School. Students entered projects in one of five categories (Exhibit, Documentary, Paper, Performance, and Website). 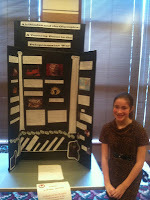 In the Senior Division, Veronica P. submitted an exhibit called: God, Government, and Roger Williams. 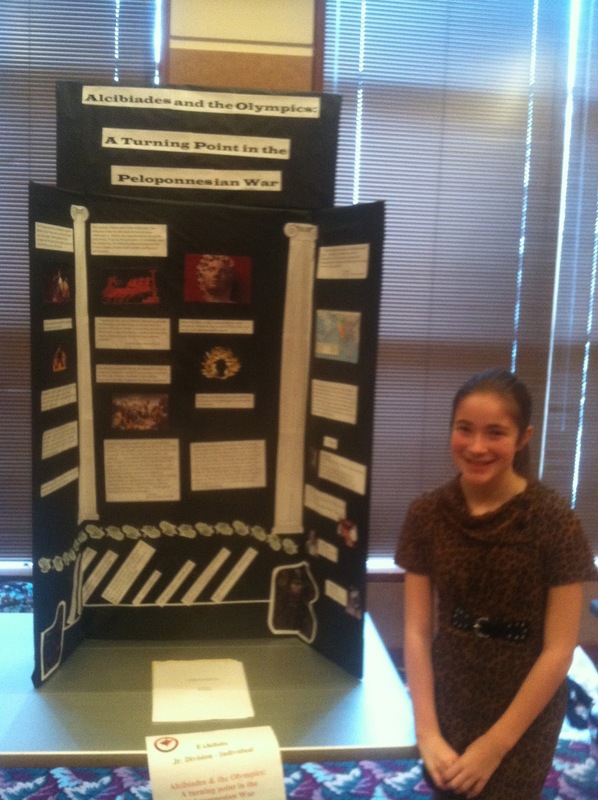 Good Luck to all of our Chadron Public School students that submitted projects and we will keep you updated on those who make it to the State NHD competition!